The Arts Council for Long Beach announced the appointment of three new members to its board of directors this month. Board President Tasha W. Hunter, whose term began in October, welcomed Duke Givens, Victor Ladd and Sharon L. Weissman to the team. Weissman, the senior advisor and transportation deputy to Long Beach Mayor Robert Garcia, previously served as board liaison to the Mayor’s Office from 2014 to 2016. 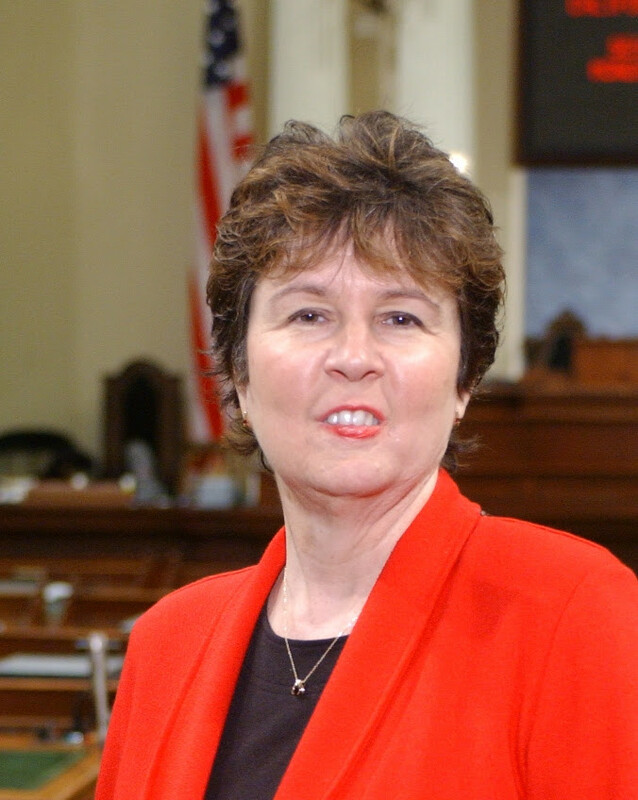 She also served as chief of staff to Garcia when he was vice mayor of Long Beach, to California State Senator Jenny Oropeza and California State Assemblymember Tony Mendoza. She is a member of the Board of Directors of the Long Beach Symphony Orchestra, the Long Beach Public Library Foundation and is the former chair of the Long Beach Fair Housing Foundation Board of Directors, according to the release. Prior to her work with elected officials, Weissman was the director of the Richard and Karen Carpenter Performing Arts Center at Cal State Long Beach, the station manager of KLON-FM (now KKJZ) a jazz radio station and an instructor in the field of radio, TV and film at CSULB. 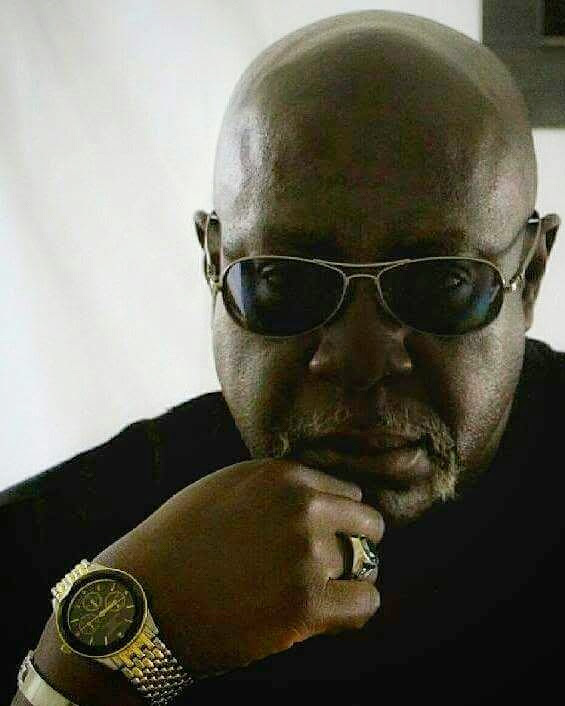 Givens has over 22 years of experience as a photographer and has exhibited in art galleries in Long Beach, Hawthorne and at the African American Museum at the University of Southern California. “[…]Givens is a creative, passionate leader, committed to serving the community at large, from diverse ethnic, cultural and socioeconomic backgrounds, to overcome barriers that hinder personal and professional growth through photography and film documentation,” stated the announcement. Also a filmmaker with four years of experience, Givens released his first documentary in 2013, which addressed gang violence in Long Beach. Two years later, he launched a campaign on fatherhood titled, “Power of Choice” featuring several prominent Long Beach community members. Ladd is a staff sergeant of nine years, a veteran of the United States Air Force and a 30-year retired Los Angeles Police Department Metro Jail supervisor. A photographer and an artist, Ladd is the current vice president and treasurer of the Cultural Alliance of Long Beach (CALB), a nonprofit organization committed to supporting working artists of all ages, ethnicities, abilities and socioeconomic backgrounds. He had shown in two group exhibitions in Los Angeles and currently shows his work at CALB, WE Labs and Greenly Art Space. 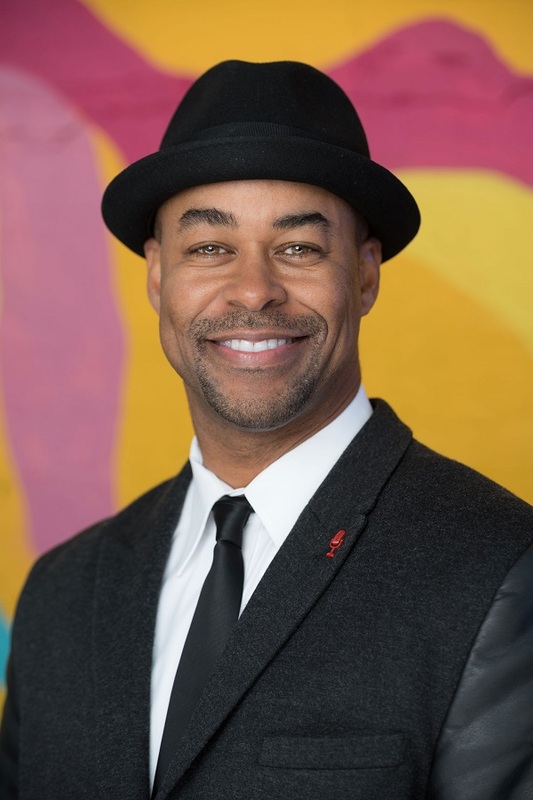 “I am excited to be serving at this time and I look forward to working with our board and directors because we are strong arts supporters that can truly make an impact,” Hunter said in a statement. Images courtesy of the Arts Council for Long Beach.